INTERNET LIBRARIAN 2018 - COMMUNITY PARTNERS: BEYOND OUTREACH! 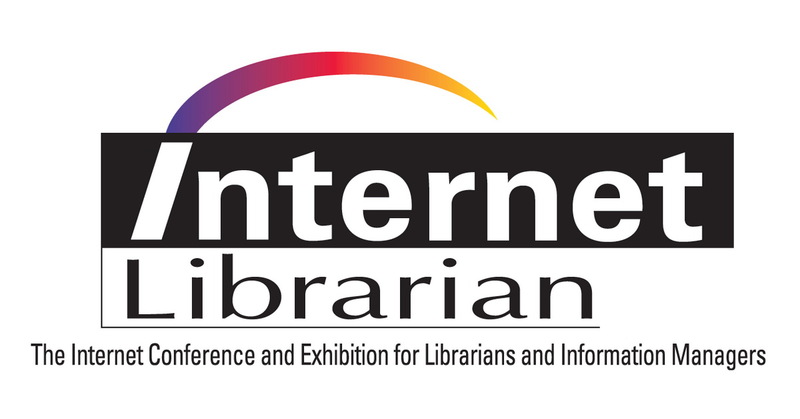 Internet Librarians have been reaching out as never before to their various communities whether they are indigenous people, investment bankers, students, government policy makers, families, researchers, lawyers or doctors, and they provide an array of services to these communities through numerous channels: bricks and mortar libraries, buses, digital platforms, classrooms, makerspaces, face to face, and more. 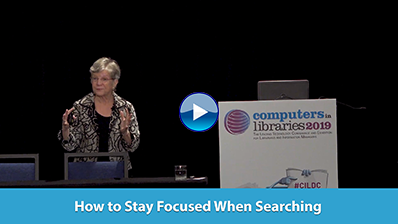 Now Internet Librarians are going beyond these amazing roles and service programs to get to the heart of their communities, to be integral to the success of their communities. Join us as we hear from extraordinary librarians and their communities, look at new community models, and see what exciting products and services they are creating and the suppliers with whom they are partnering. Two Cengage authors have filed a federal class action lawsuit against the company, claiming that Cengage Unlimited violates the authors' publication contracts. They see Cengage Unlimited as a way for the company to shift its financial challenges onto the backs of the authors by creating a model that greatly reduces their royalty income. LexisNexis introduced the Time Matters Go app, a mobile timekeeping solution that integrates with its Time Matters case, client, and document management software. The American Psychological Association (APA) created an open science and methodology chair. The chairperson, who will be recruited by the APA's Publications and Communications Board this summer, will "work with [the APA's] authors, reviewers, editors and publications board. ..."
Amazon has had a busy 2018 … well, it's always busy. It's Amazon. The president has continued to complain about the company, and Gizmodo speculates that his executive order calling for a review of the U.S. Postal Service's practices is another way to attack Amazon. There are reports of employee mistreatment, questionable (loose) associations with Breitbart and the National Rifle Association (NRA), and more controversies: pressuring its tenants in Seattle, ignoring scams in CreateSpace, and mismanaging the Kindle Store.